OUR OFFICE WILL BE CLOSED MONDAY FEB. 18TH, 2019 FOR FAMILY DAY. ACCESS TO YOUR LOCKER WILL REMAIN FROM 9AM-9PM. You will require the gate code access number to enter before 9 a.m. or after 9 p.m.. If you require the key for entrance to your locker when the office is closed, please call in advance to make arrangements. If you’re looking for a company that’s locally owned and operated right here on Vancouver Island look no further than Rite Self Storage at Mill Bay! Our team has more than 25 years of experience, which means you’ll enjoy a convenient experience with our professional help by your side. We’re located to serve the communities of Mill Bay, Cobble Hill, and Shawnigan Lake. 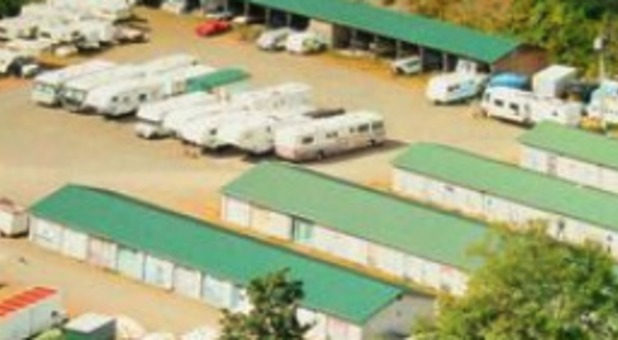 Duncan and Cowichan Lake customers often seek us out for storage, particularly for vehicles, RVs and boats. Rite Self Storage is conveniently located at 1185 Shawnigan Mill Bay Rd - just minutes off the Trans-Canada Highway between Shawnigan Lake and Cobble Hill. The facility provides a pleasant and convenient storage experience with a broad range of features to make your storage project go smoothly. We offer both drive-up accessible storage units and temperature-controlled interior units to accommodate various storage needs. Additionally, the RV and boat storage options are a great way to clear up extra driveway space. The property is fenced and gated, equipped with security cameras, and has a manager living on the property to keep watch over the facility. Come visit us today and let us help you get started with the perfect storage unit for you! Happy to see many amazing upgrades to the property! Helpful and professional staff. Thanks! need to store my daughters apt furniture. Checked all storage in the area, but this one was most reasonable. New owners very friendly and very accommodating!